Lincolnshire based compounder and recycler Luxus has appointed a new Business Development Manager to satisfy growing demand from the global automotive ‘A’ Class interior trim market for its high performance environmentally positive polymers. Alistair Barber joined Luxus in January and is responsible for delivering new sales growth in Europe and managing the company’s major name automotive clients that include: - Jaguar Land Rover, Ford, BMW, Renault-Nissan-Mitsubishi and Honda. 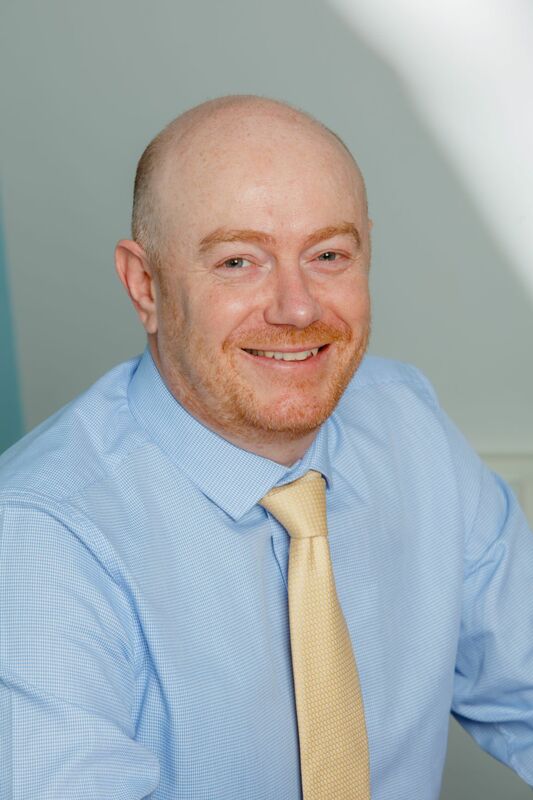 “We are pleased to appoint Alistair Barber to this strategic role with his proven business development expertise, at a time when the automotive industry’s demand for high performance recycled content polymers to replace virgin grades has never been greater.